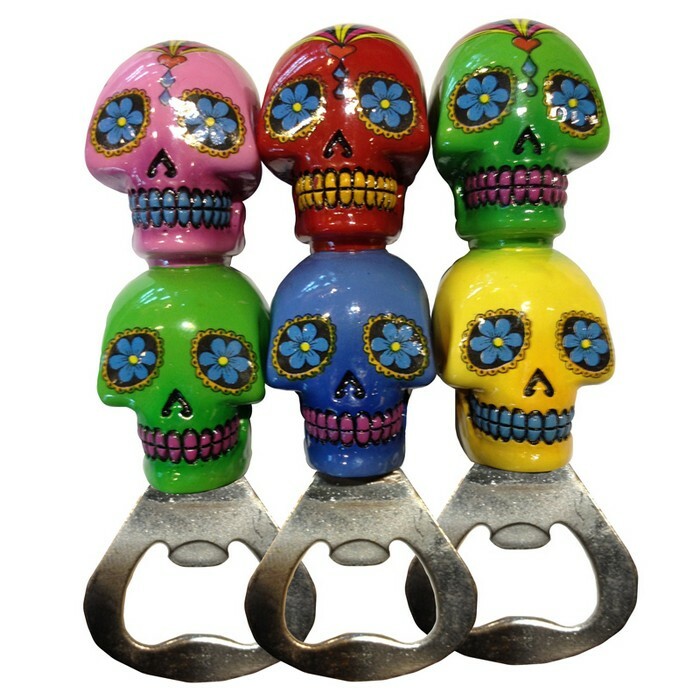 Each day of the dead bottle opener is made from resin and metal. 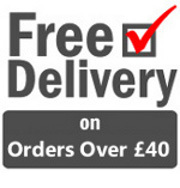 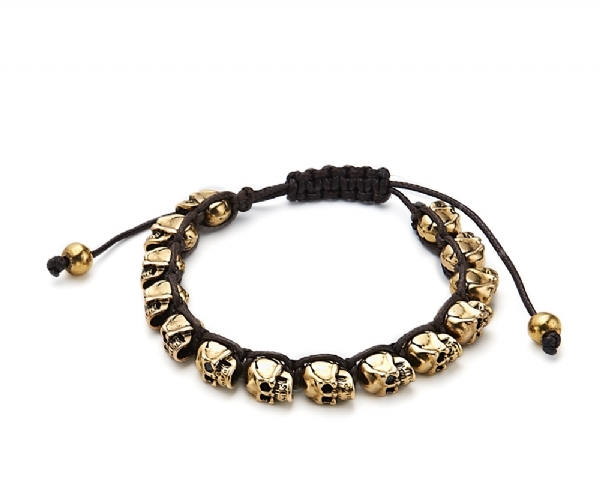 Each item is priced individually. 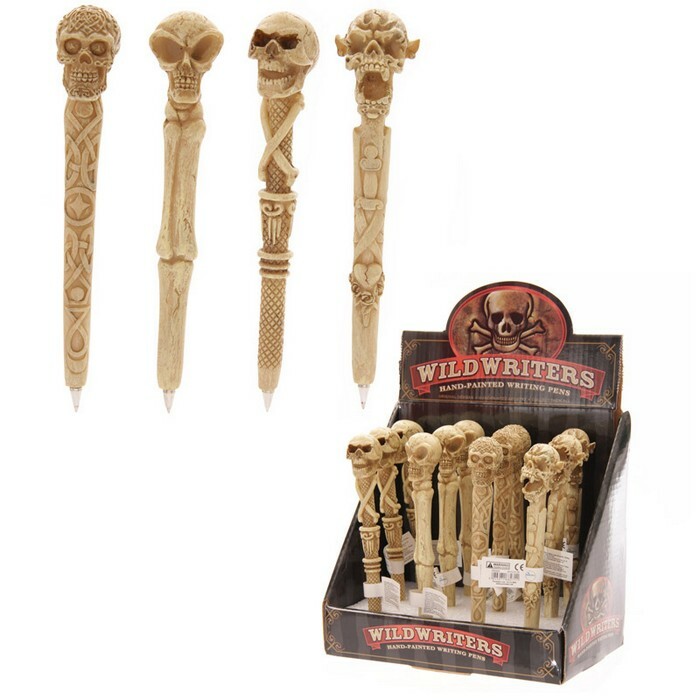 Novelty Skull Pen - Great Gift.